Portable House Manufacturer in Delhi, Portable House Supplier in Delhi, Portable House in Delhi. 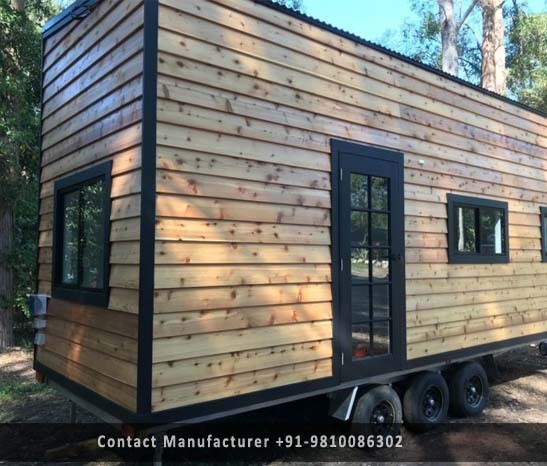 DTH are manufacturer and supplier of Prefab House in Delhi, precisely manufactured our prefab homes by using high-grade raw material by highly experienced vendors and manufacturer these prefab structures by using the latest technology in direction of industrial norms. This Prefab House is available in various sizes and width dimensions according to customer customized specific requirements that is why our products are highly appreciated for their strength, safety, durability and reliability. Apart from this, the offered range is stringently examined against various parameters of quality under the inspection of our skilled professionals. Our products as many features but some of the unique features are, Sturdy construction, our products are Rustproof because of mild steel & Weather resistance prefab homes in Delhi.